It’s enjoyable to be in Vernon, NJ no matter what time of year it is. That is why it’s known as “New Jersey’s Four Season Town.” With its mountain views, breathtaking landscapes, picturesque farms, peaceful hiking trails, and amazing waterpark and ski resorts, there is so much to do year round. From enjoying some fun at Mountain Creek waterpark, skiing at Great Gorge, pumpkin picking at Heaven Hill Farms, or strolling along the relaxing boardwalk Appalachian Trail, Vernon is one of the best places to live in Sussex County. SERVPRO of Northern Sussex County has been here, servicing Vernon since 1978. When a water damage, flooded basement, pipe break, ice dam, or any other type of flooding damage disrupts this lifestyle, you want to know that your next phone call will start the process of getting you back to enjoying your community, enjoying your business, enjoying your home and enjoying your life. 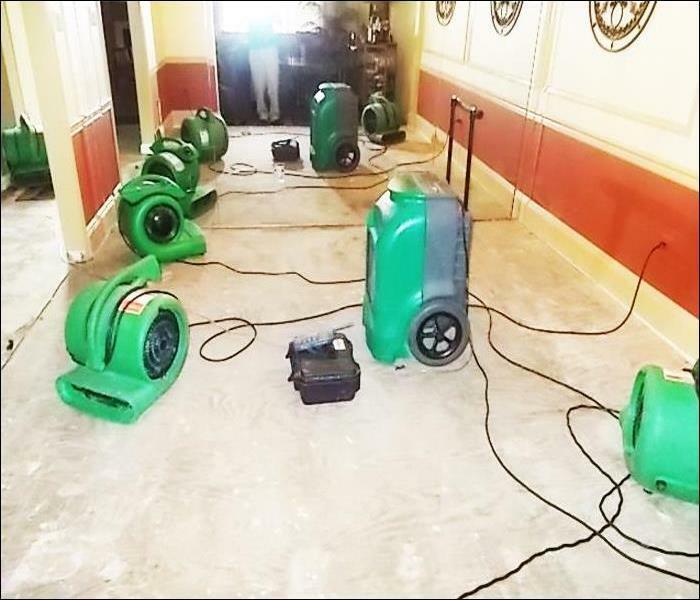 We have been helping Vernon home and business owners dry their water damages for over 40 years, right here in your community. 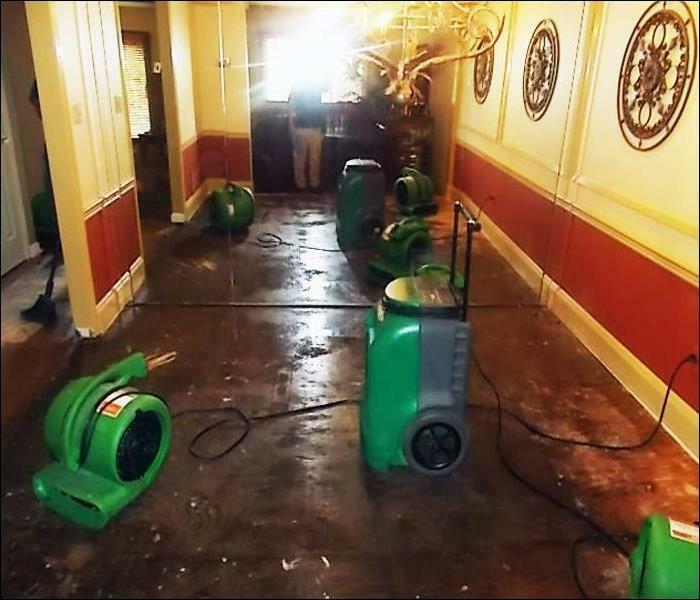 So, when you have a water damage in your Vernon home or business, call your local SERVPRO professional, call SERVPRO of Northern Sussex County. When water damage strikes, a fast response is critical. Day or night, Vernon residents and business owners can expect us to respond immediately to your water emergency. SERVPRO of Northern Sussex County is locally owned and operated so we are part of this community too. When you have a flooding or water emergency, we’re already nearby and ready to help. We take pride in being a part of the Vernon community and want to do our part in making our community the best it can be.